Back in 1972, Paul Bracq developed a concept car for BMW, called the BMW Turbo, which would eventually go on to become the BMW M1. From the development of the M1 until its demise, it was one of the best supercars the world had ever seen but also one that time often forgets. The BMW M1 is one of BMW’s greatest cars, but its many failures and run of bad luck cause it to be forgotten. While Bracq was the man behind the concept that would eventually become the BMW M1, Jochen Neerpasch was the man behind the M1 itself. The BMW M1 was designed by the legendary Giorgetto Giugiaro and his team at Ital Design. Lamborghini was contracted to build 400 cars for homologation purposes, so it could qualify for Group 4 racing. Unfortunately, Lamborghini was suffering from quite a lot of financial trouble at the time, so the M1’s proaction was postponed until the Italian firm went bankrupt and BMW was forced to cancel the contract. After that, an Italian company called Marchese built the car’s tubular frame while TIR built the fiberglass body and Ital Design would put the two together and install the interior. The finished product would then be sent to Baur in Stuttgart who would then install the engine and transmission. From there, the car would be shipped to BMW’s M Division who would then finalize the product. 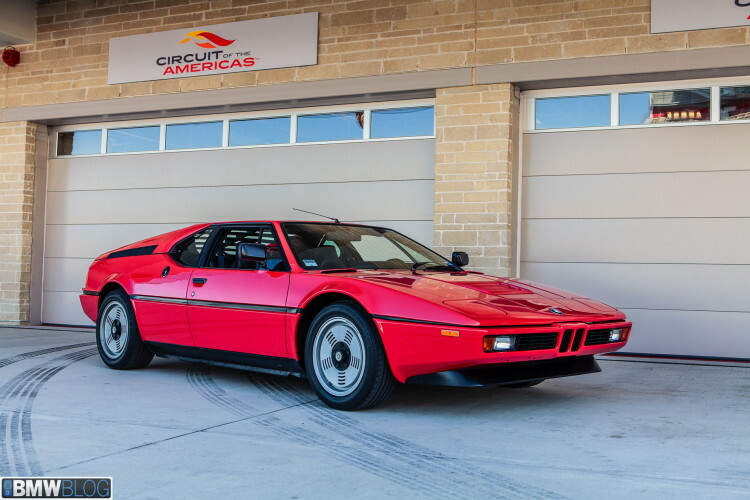 When the BMW M1 finally made its debut, the racing series it was supposed to race in dissolved, leaving Neerpasch to help create a new racing series, called Procar. this Procar series would consist of the top five F1 qualifiers, driving the BMW M1, who would compete against 15 other BMW M1’s driven by privateers. While the racing was quite good, Procar was plagued by engine issues and mixed reviews and eventually went under. So again the BMW M1 was met with failure. Eventually, the BMW M1 would be shut down with only 430 units made, with around 40 made for racing. It’s a real shame that the BMW M1 was surrounded by so much failure because it was such a phenomenal car. A Car and Driver review from back in 1981 tells of how spectacular the BMW M1 really was. The BMW M1 was possibly the first everyday supercar, a car with incredibly performance that could also be driven comfortably everyday. The M1’s 24-valve, 3.5 liter I6, dry sump, mid-mounted engine was a gem, being built for racing but also great to drive at low speeds. It developed 266 hp, which was quite a lot in 1980, and was capable of 0-60 in 5.4 seconds and 8 seconds to 100 mph. That’s quick by today’s standards but was monstrous in 1980. But it wasn’t only straight line speed that made the M1 impressive. 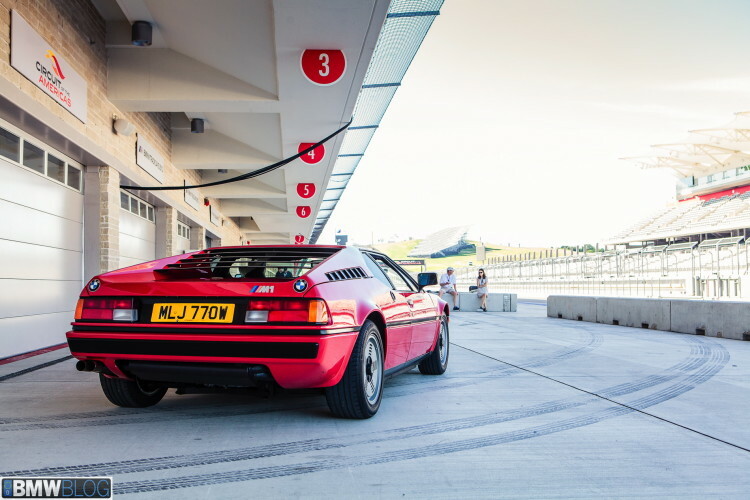 According to C&D, the BMW M1 handled with some of the best-handling cars they had ever driven. Its chassis was developed for racing and extremely high speeds, so at street speeds it was rock-solid stable around any corner at nearly any speed, almost as if it didn’t have limitations. It had handling capabilities far beyond most other supercars at the time but was still comfortable and drivable in everyday traffic. The BMW M1 was the original everyday supercar and was so wonderfully ahead of its time. The fact that it was doomed almost before it began is sad. With its original builder going bankrupt, its original racing series being canceled and its specific racing series also going under while also being incredibly expensive to build and only a handful of units being sold, the BMW M1 seemingly had no chance. Despite its many difficulties and obstacles, BMW created one of the best supercars of all time and a car that would have changed the automotive world had it been more successful. If the BMW M1 had been more successful and more mainstream, it would have changed BMW forever. The M1 is a legend, one of the best supercars in automotive history, but it also has one of the saddest stories of any supercar in history. Next post What will digital BMWs of the future look like?